JayKay Janitorial & Cleaning Services LLC has been in the commercial cleaning business since 2008. We offer premium floor care to businesses located throughout the area. From lobby floors to dining floors, JayKay Janitorial & Cleaning Services LLC will get every floor in your building cleaned. 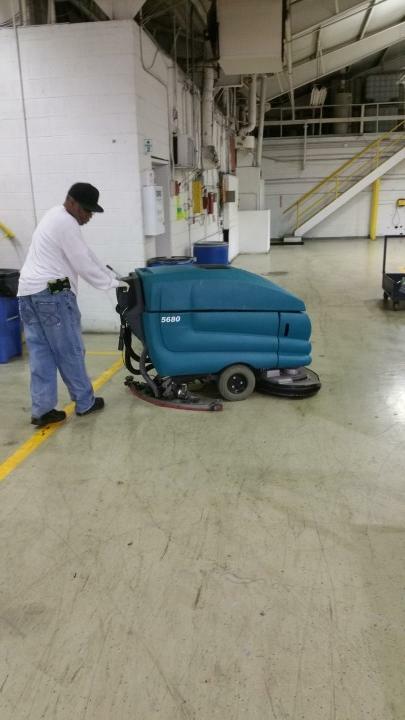 Call (216) 505-1610 for a free commercial floor cleaning quote. Get your floors showroom ready with professional floor cleaning, provided by the commercial floor cleaning experts at JayKay Janitorial & Cleaning Services LLC. From tile to marble and everything in between, JayKay Janitorial & Cleaning Services LLC will get your floors expertly cleaned with environmentally safe, non-abrasive cleaning products. Call the commercial floor cleaning experts at JayKay Janitorial & Cleaning Services LLC for a free quote. In business for more than 11 years.